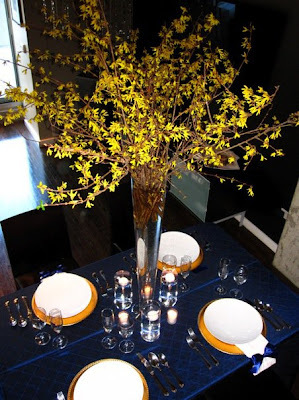 Just Say Yes Events recently designed a preview for a couple who have selected Cobalt blue & yellow for their summer 2011 wedding. This is a very eye catching combination that compliment each other. 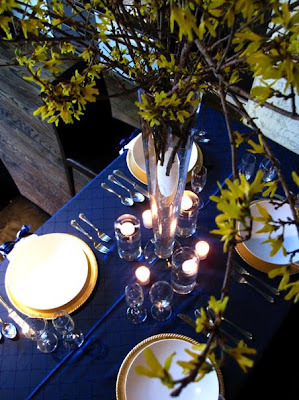 We selected a deep cobalt pintuck linen for texture and brought in the yellow with Forsythia a branch with tiny yellow flowers. The floral even though its just a branch have drama with its high and wonderful delicate flowers. 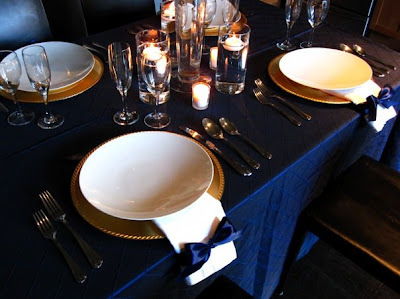 As many of you know we have an obsession with napkins! For this particular pre-view we folded the napkin and added a premium satin bow detail for a whimsical and feminine touch. 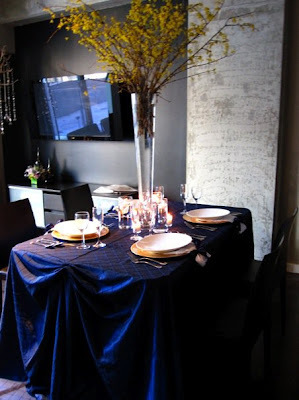 Since the floral is very tall we decided to have a few cylinders with floating candles and votives for some light at eye level and add interest with the different heights. 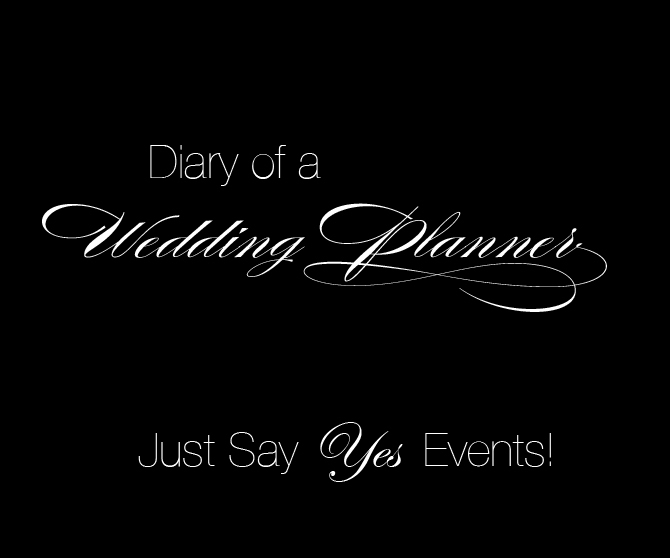 We hope you love this eye catching and fresh summer design.